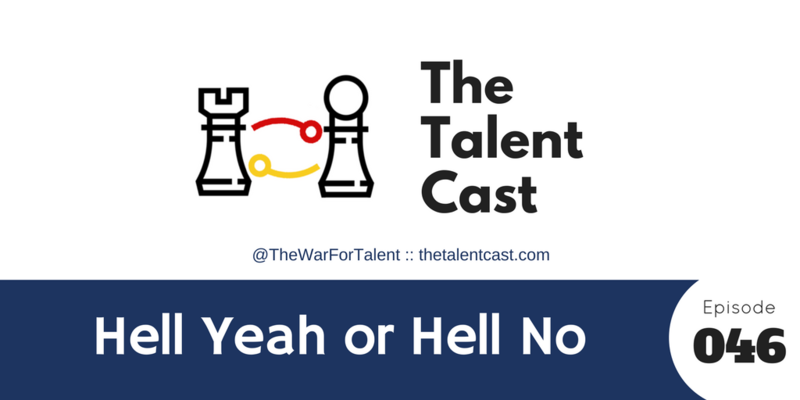 When you’re looking for a candidate, you really want someone you can say, “hell, yeah!” about. 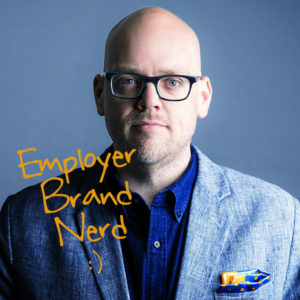 And you want someone who says, “hell, yeah!” about you and your employer brand. But are you giving those candidates something to have that emotional connection with? Chances are, your bland recruitment marketing messages and impersonal and vague brand messages aren’t creating those “hell, yeah!” reactions.